This is the third of a series of perspective pieces on country ownership from the “Advancing Country Ownership for Greater Results” roundtable organized last week by the Ministerial Leadership Initiative for Global Health (MLI), a program of Aspen Global Health and Development. This high-level dialogue included senior officials from developing countries, the US government, development partners and NGOs. These stories will run every day this week. This third of four pieces covers the comments from several participants. Voices on Ownership: Tedros Adhanom Ghebreyesus. This is the second of a series of perspective pieces on country ownership from the “Advancing Country Ownership for Greater Results” roundtable organized last week by the Ministerial Leadership Initiative for Global Health (MLI), a program of Aspen Global Health and Development. This high-level dialogue included senior officials from developing countries, the US government, development partners and NGOs. These stories will run every day this week. The second of four pieces covers the perspective of Ethiopia Minister of Health Tedros Adhanom Ghebreyesus. Minister Tedros said for many years he has been pushing for more country ownership. His approach is consistent: One vision, one set of priorities, and one group -- donors, partners and countries – working together. This is the first of a series of perspective pieces on country ownership from the “Advancing Country Ownership for Greater Results” roundtable organized last week by the Ministerial Leadership Initiative for Global Health (MLI), a program of Aspen Global Health and Development. This high-level dialogue included senior officials from developing countries, the US government, development partners and NGOs. These stories will run every day this week. 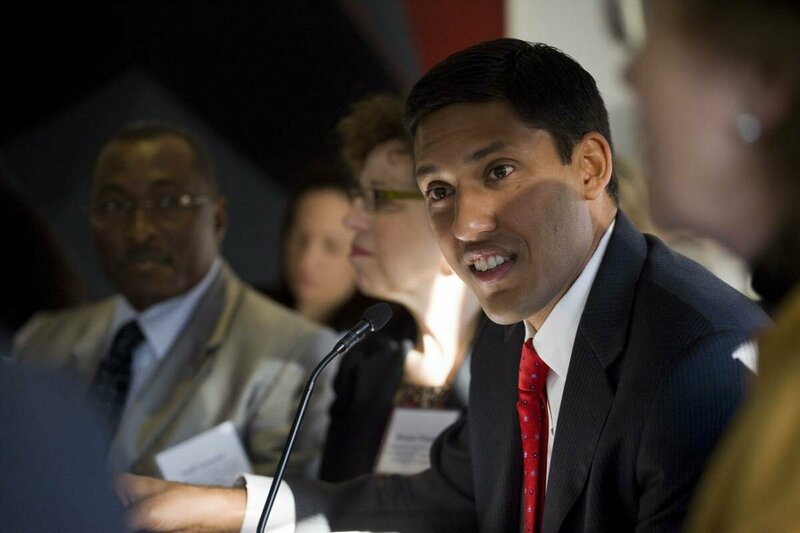 The first of four pieces covers the comments of USAID Administrator Rajiv Shah. Rajiv Shah opened MLI’s meeting by saying that the US government was committed to country ownership, but that it needed to find ways to improve its support of country-led plans. He cited several examples that showed how integral country leadership was in producing results. One was a 2011 Demographic and Health Survey in Ethiopia that showed a 30 percent reduction in under-5 mortality. He attributed that in large part to the leadership of Minister of Health Tedros Adhanom Ghebreyesus. WASHINGTON, D.C. — One of the Obama administration’s key strategies in saving millions of lives of people in the developing world is to do something that on the surface sounds straightforward: let the countries themselves set the agenda and be in charge. The idea is that countries know what’s best for them. 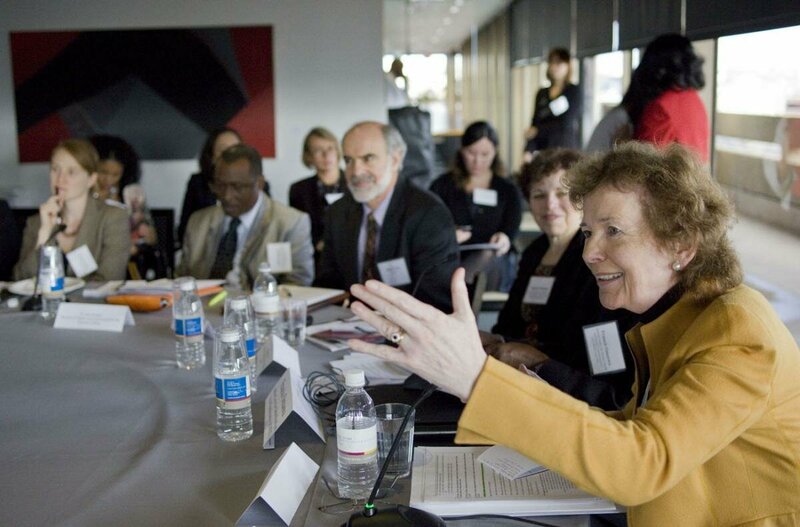 This principle is one of the foundations of Obama’s Global Health Initiative, but a roundtable on Thursday organized by the Ministerial Leadership Initiative for Global Health (MLI) showed why it’s not so simple. Still, several senior US officials said they were committed to building up country ownership, along with systems that closely monitor spending. 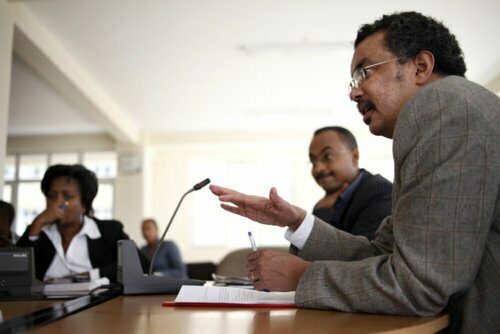 On January 12th, The Ministerial Leadership Initiative for Global Health (MLI), a program of Aspen Global Health and Development, will bring together a prestigious group of ministry leaders from MLI partner countries and development leaders representing donors and implementing partners for a roundtable discussion. This frank and informed conversation will revolve around the growing movement toward country ownership of programs and its implications for the future of development practice and aid effectiveness.